MOSCOW, September 18. /TASS/. Russia will respond to actions on behalf of the Israeli Air Force that led to a fatal crash of Russia’s Il-20 aircraft on Monday late night in Syria, Russian Defense Minister Sergei Shoigu said on Tuesday. "We have informed today our Israeli colleagues, and I have also informed personally the Israeli Defense Minister [Avigdor Lieberman], that such actions will not be left unanswered by us," Shoigu said. The Russian Il-20 that was shot down by Syrian air defense systems had been conducting reconnaissance activity in the Idlib de-escalation zone before the crash, he said. "Our reconnaissance airplane Il-20 with 15 crew members on board - that had been conducting reconnaissance tasks over the Idlib de-escalation zone to find places of storage and collection of unmanned aerial vehicles which fly from this zone and strike various Syrian regions - was in the strike zone, strictly speaking between Israel’s aircraft - four F-16 planes - and Syrian territory," he said. Israeli F-16 jets delivered strikes on Syria using the Russian Ilyushin-20 reconnaissance plane as cover, since the Israelis believed that Syria's air defenses would not counteract against that trajectory, Shoigu said. "It's clear to any specialist the strike was delivered using our Ilyushin-20 as cover, because they [the Israelis] thought the Syrian air defense systems would not act in that direction," he stated. Shoigu indicated that the Israeli Air Force had conducted the attacks without notification. "The Israeli side didn’t issue a notification or, to be more precise, they warned us a minute before conducting the strike," he said. "They told us they were about to attack facilities on the Syrian territory, and they did it." "As a result of countermeasures to the Israeli attack, the Syrian air defense troops brought down the Ilyushin-20," Shoigu indicated. 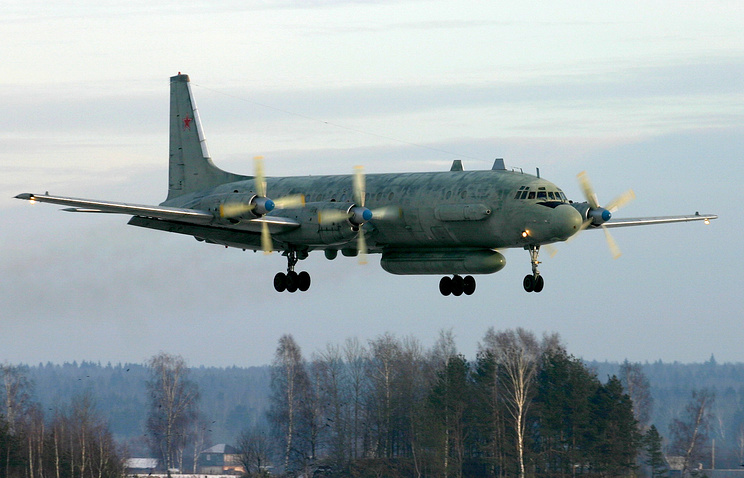 According to the Russian Defense Ministry, on September 17 at about 23:00 Moscow time (GMT + 3) contact was lost with the crew of a Russian Il-20 plane that was returning to the Hmeymim airbase above the Mediterranean Sea, 35 km off the Syrian coast. The ministry specified that the Il-20 disappeared from the air traffic control radars during the attack of four Israeli F-16 planes on Syrian facilities in the Latakia Governorate. The Russian Defense Ministry later reported that the plane had been downed by the Syrian air defense systems. According to the ministry, the Israeli pilots used the IL-20 as a shield, putting it under the attack of the S-200 missile system. It was said that the Israeli flight control devices and the F-16 pilots "could not but see the Russian plane as it was coming in for a landing at an altitude of 5 km." 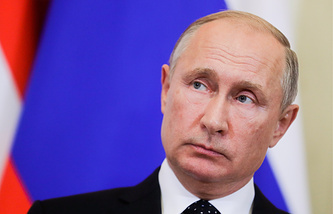 That said, they intentionally carried out this provocation, said Russian Defense Ministry Spokesman Major General Igor Konashenkov, noting that Russia regarded Israel’s actions as hostile.